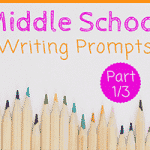 Fun Writing Prompts for Middle Schoolers— Middle school writing skills are essential to building a solid educational foundation in children. 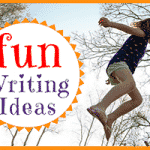 To help reinforce the habit of regular writing, it is essential to show kids that writing in school can be fun. Journaling is one way to do so. 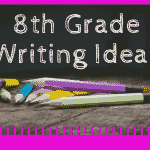 Journal writing is a fabulous way to reinforce your child’s middle school writing practice because it is creative, versatile, and easy to implement into lesson plans. 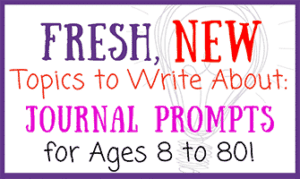 There is much evidence to support the fact that journal writing will help children to develop their skills of explanation, improve their writing, and solve problems in interesting ways. 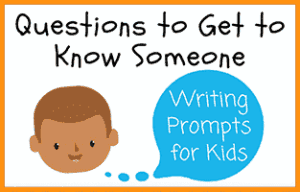 As your kids write, they’ll learn things about themselves they never knew before, and they just might even become fascinated by the way the words and ideas come together on paper. 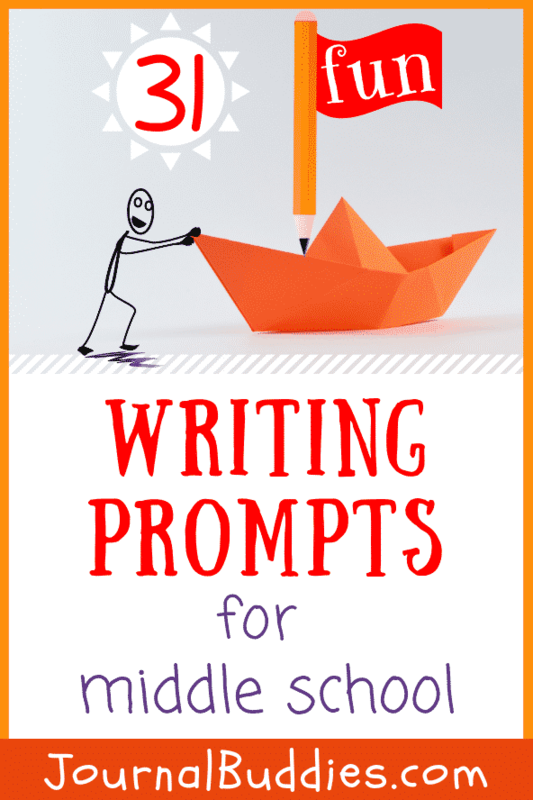 Use the following writing prompt list with your middle school students as a fun way to get your class interested in writing and to help them develop their language skills. 5. 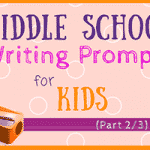 Write about three values that are important to your family. 6. Could you ever be a vegetarian? Why or why not? 7. If someone wrote a book about you, what would it be about? 8. What does it mean to be a feminist? 9. 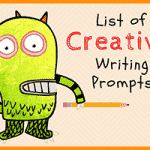 Write a poem about your favorite activity or hobby. 10. Write about the best vacation you ever took. 11. 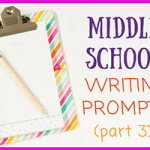 Write about a time when someone helped you. How did you feel afterward? 12. Do you prefer to read books that are parts of series or standalone books? Why? 13. Would you rather jump out of a plane or go scuba diving? Why? 14. Write a poem about love—what does it mean? 15. What is your favorite TV show? What do you like about it? 16. How would your best friend describe you? 17. 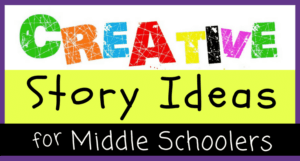 What is your favorite way to be creative? 18. Are you the last person to speak up in a group or the first to have an idea? Why do you think that is? 19. Why do we give respect to senior citizens and people who are our elders? 20. 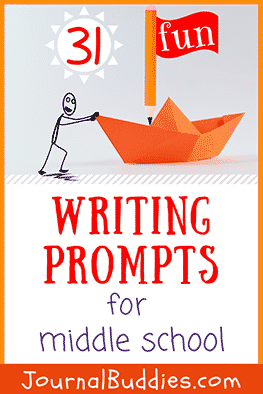 Write a poem about your classroom. 21. Would you rather paint or sculpt? Why? 22. How would you like to help in our community? 23. If you could throw a party for all your friends, what would it be like? Where would you hold it? What would you do? Who would come? 24. 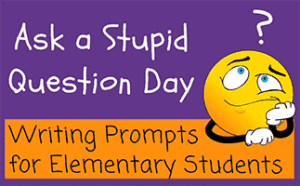 What is your favorite thing to do at recess on a nice day? 25. Write about the most important thing in your life. 26. Write a poem about spring flowers. 27. If you could live inside any video game, which would you choose? Why? 28. What is your favorite thing about yourself? 29. 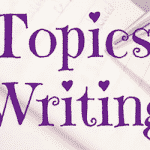 Write about a goal you accomplished recently. How did you feel when you finished it? 30. 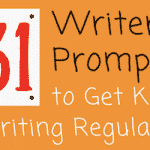 Write about a rule at school or at home that you don’t like. How would you replace it? 31. 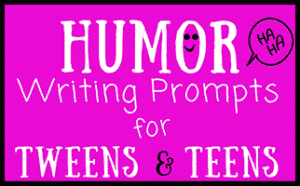 Write about something your parents always tell you.